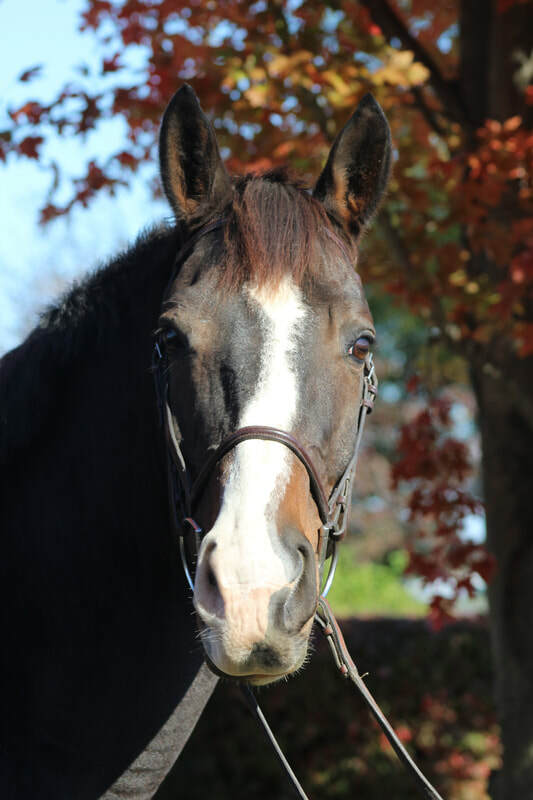 "Sinatra" is a 2009 dark brown warmblood gelding. Sinatra was previously a dressage horse who has taken to jumping like a fish to water. He has a very tidy jump, a good brain, and several buttons to push. He has won every class both times he has shown at 2'6". 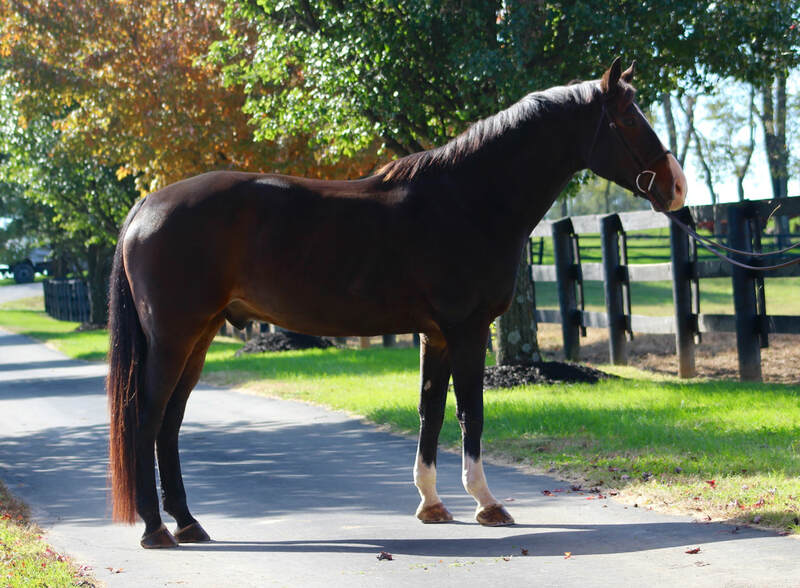 This horse is a terrific investment because he is attractive and an athlete with all of the right qualities such as a big step, balanced gaits, and a nice lead change. His lovely presence combined with his good attitude amount to success. He is not limited and ready to roll.